Sylvia Mendoza truly believes in the power of the written word. As an award-winning author, journalist and thought leader, she has written more than 500 articles for a variety of publications and has six books to her name (so far). As an editor, she takes her clients’ projects to the next level of creative and professional expression, while staying true to their vision and voice. Raised a Navy brat, she lived in different versions of paradise like Hawaii, Guam, San Diego and, later in life, Puerto Rico. Being uprooted often, her constants were reading, writing, and learning about different cultures and the fine art of people watching. This combo fueled her passion for storytelling. She went on to earn degrees in Journalism. 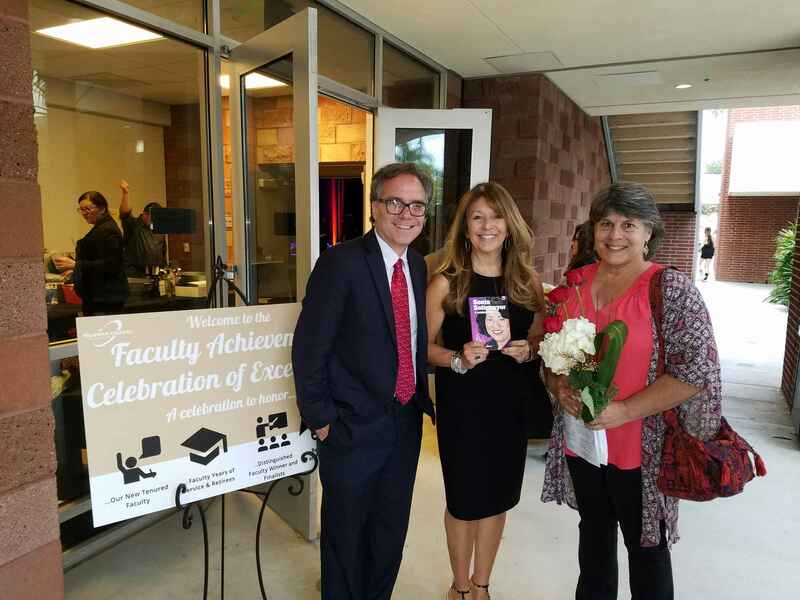 Earning numerous awards for “Excellence in Journalism,” Sylvia writes about inspirational agents of change, women’s issues, education, activism, family and travel. 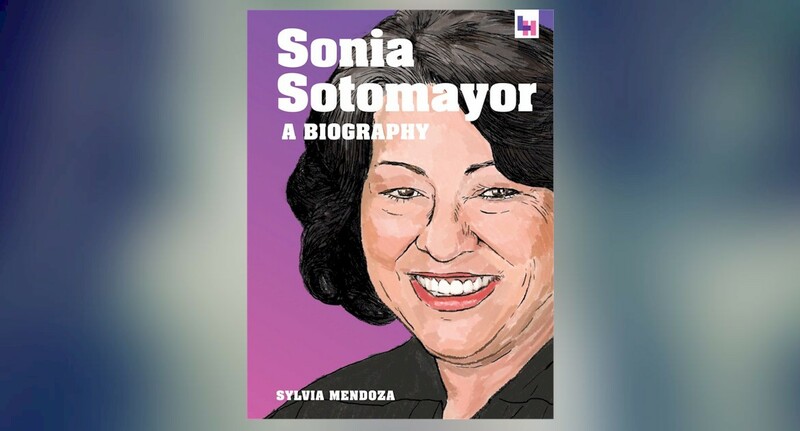 Books include the classic collection of mini-biographies, The Book of Latina Women: 150 Vidas of Passion, Strength and Success and Sonia Sotomayor: A Biography for middle school readers. Both earned 1st place in their respective categories at the International Latino Book Awards. Sylvia’s belief that every person has a story to tell shapes her relationship with her inspiring editing clients. Committed to excellence, she edits their projects with care, respect, and skill to make them the best they can be—so clients are better prepared for publication options. Recognized as a subject matter expert in her blended fields of journalism, women’s issues and Latina voices, Sylvia has been featured by the National Women’s History Project on C-Span Book-TV, as a Thought Leader and one of “50 Voices of the Future in Journalism” at UC San Diego Extension, and as “1 of 25 Influential Latina Leaders” invited to a private forum with Ms. Mazal Renford, Israeli delegate to the United Nations Commission on the Status of Women. 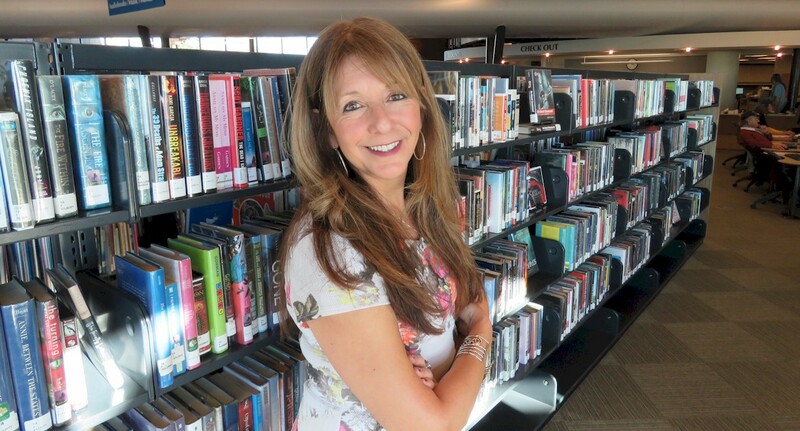 Teaching Journalism and Creative Writing at UC San Diego Extension brings her love of the written word full circle as she hears the voices of the next generation of writers. 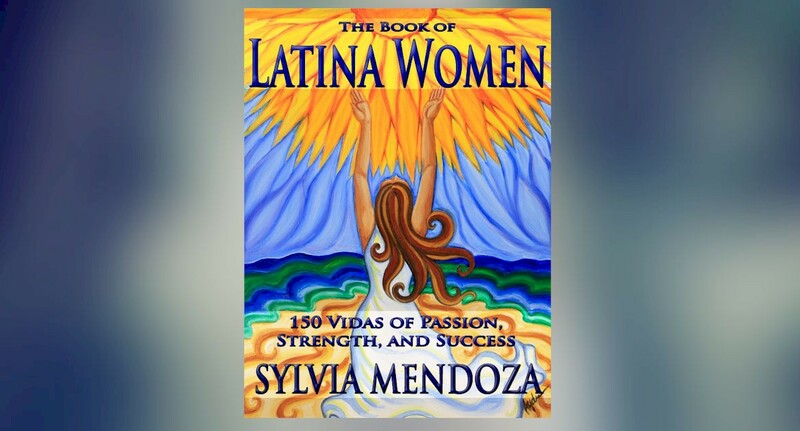 Recognized as an expert in her blended fields of journalism, women’s issues and Latina voices, Sylvia has been featured by the National Women’s History Project on C-Span Book-TV, as a thought leader and one of “50 Voices of the Future in Journalism” at UC San Diego Extension, and as “1 of 25 Influential Latina Leaders” invited to a private forum with Ms. Mazal Renford, Israeli delegate to the United Nations Commission on the Status of Women. #HerPower 2019 Conference: Education, Vision, Empowerment. Celebrating Women’s History Month.